Occasions by Bea Prescilla.”A very nice person to work with!”. There’s a select few people that creates a WOW factor for both of us in terms of wedding coordination, planning, design, and most of all the professionalism behind it. It is proven that in any event nothing beats a well planned occasion. All you have to do is show up, enjoy and unwind. Why not include a skillful, talented planner and designer like Bea? Working with Bea has been a great experience for us. We admired her tenacity, directions, and timely manner. Her attention to detail and amazing planning along with her crew made the event smoother. The idea is to work together so that things move along easily for all parties. And that is what Bea does. She’s the lead for this event. And while one night left us a great impression of what she can do – it didn’t stop there. 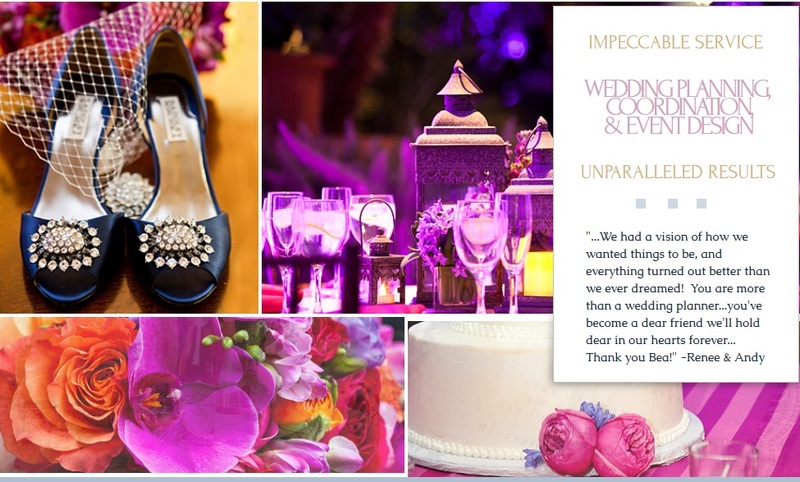 Two days after the wedding event, she contacted us and requested if we can submit a couple of highlighted images of Lorie and Ronnie’s wedding so that she can submit it to Ceremony Magazine San Diego. My reaction was – wait what? Already? It was timing and fortunate enough to be a part of her big journey and her company. One will quickly act fast not to miss this golden opportunity 60+ images later. We were part of her revolution! Our biggest salute goes out to you Occasions by Bea! Thank You so much for this much needed exposure. Page 264! March Issue 2015 – Besides the WOW factor. We salute her and a big hats off to her and crew. Besides our notable page she is also highlighted all over the March 2015 issue. If you want to know more about Bea simply go to her website at http://www.occasionsbybeaprescilla.com.